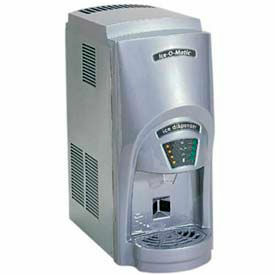 Ice Cube Makers Are Widely Used In Restaurants, Bars, Catering Halls And Other Food And Beverage Service Applications. Ice Cube Makers are made of stainless steel construction and finish for long lasting durability. Available types are Modular, Undercounter and Full-Size. Self-contained condenser has built-in bin. Models include full, half and shot glass style ice cube makers. Ice Bins are sold separately. Ice Maker Flake Styles Are Used For Restaurants, Bars, Catering Halls And Other Food And Beverage Service Applications. 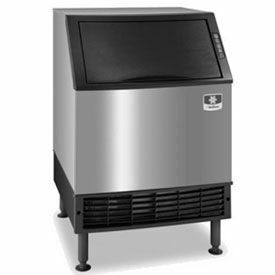 Ice Maker Flake Styles are self-contained condensers with a stainless steel finish for long lasting durability. Cooling styles are Air cooled, Wate rcooled and Remote cooled 115v/60/1, 16.0 amps, cUL, NSF. Ice Dispensers Are Used For Cafeterias, Chain Restaurants And Other Foodservice Applications. Counter Top Ice & Water Dispensers Are Perfect For Break Rooms, Delis, Lunch Counters, Restaurants And More. These counter top ice & water dispensers are made of stainless steel construction and finish for long lasting durability. Touch-free dispense. Air-cooled, self-contained condenser creates soft, chewable ice crystals. Production levels up to 720 Lbs. per 24 Hours. NSF Certified. 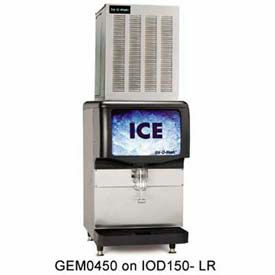 Manitowoc Ice Makers Are For Use In Applications Including Education, Healthcare, Hospitality And More. 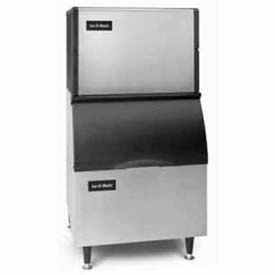 Manitowoc ice makers are made of stainless steel and plastic for durability and corrosion resistance. 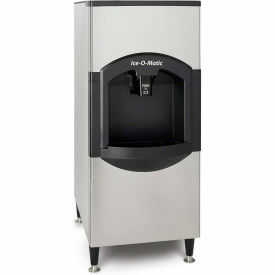 Ice makers produce and store ice for hotels, conference rooms, luxury box suites and more. 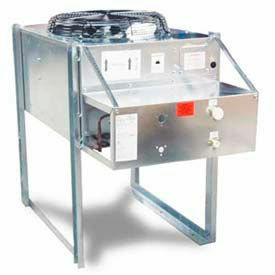 Units are air-cooled, feature a self contained condenser and large storage capacity. Optional features include front mount display, delay start option and LED light. Available colors include Stainless Steel and Stainless Steel/Black. Ice styles are Cube, Flake, Octagonal and Nugget. Daily ice production ranges from 53 to 1860 lbs. Dimensions vary per model. 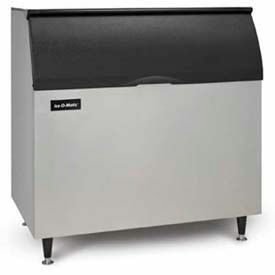 Ice Bins Are Used For Applications Including Hospitality, Food Service, Commercial And More. Ice bins are made of stainless steel and plastic for long lasting durability and corrosion resistance. Top-hinged front door allows convenient content access and capacity display. Insulated bin liners provide maximum ice preservation and sanitary storage for cost effectiveness and low maintenance. Easy to clean. Style is Ice Storage Bin. Mounting is For Top Mounted Ice Maker. Storage capacities range from 242 to 900 lbs. Colors are Galvanized Steel and Stainless Steel. Dimensions vary per model. 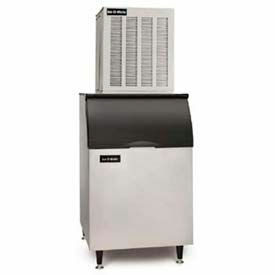 Remote Condenser Units Are Used For Outdoor Foodservice Applications. 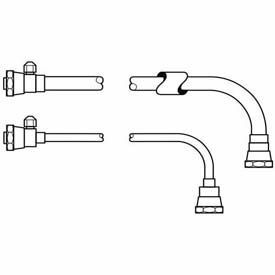 Recharged Tubing Kits Are Used For R-404A Refrigerants. Recharged Tubing Kits available in Precharged Tubing Kit, 25 Ft., For Units Using R-404A Refrigerant 25 Ft, 40 ft, 45 ft, 60 ft and 75 ft.